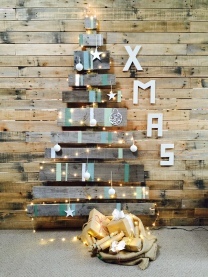 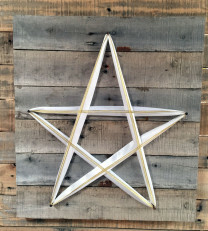 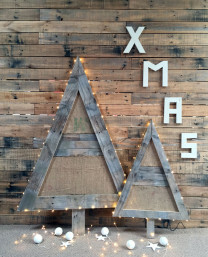 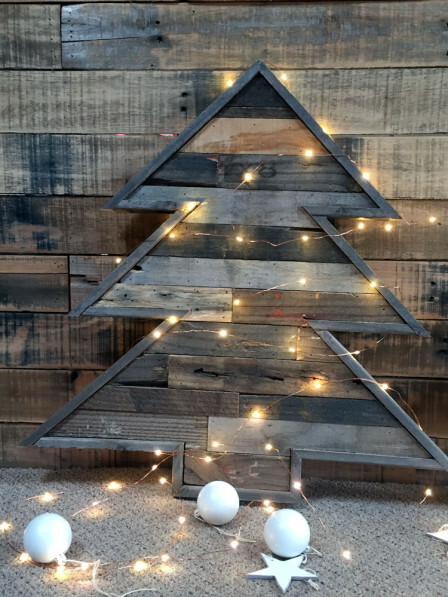 Vintage designer Christmas tree made from reclaimed pallets to create that beautiful vintage designer look. Would look great in any environment. 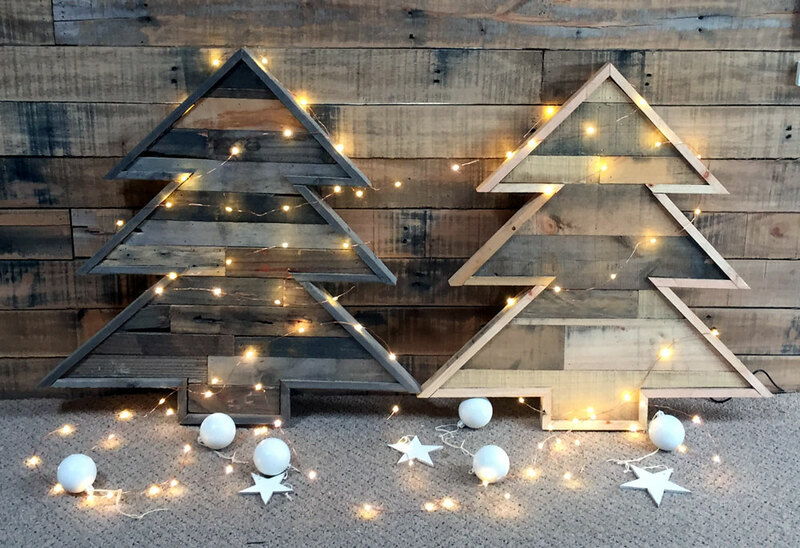 Add your own decorations.